This journal is engraved using a laser cutter that precisely carves out each unique wood cover. Sourcing local sustainable wood and hand-binding each and every journal ensures all your brilliant ideas are stored for the long term. 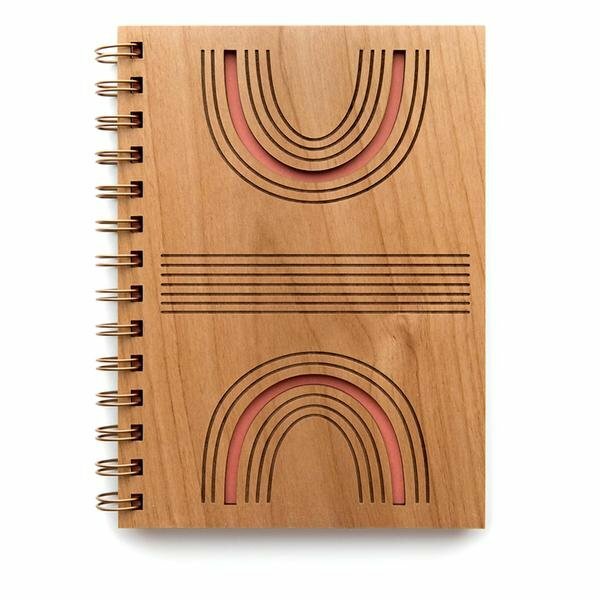 Perfect for gifting to a friend or jotting down your own thoughts. We'll never read your secrets.